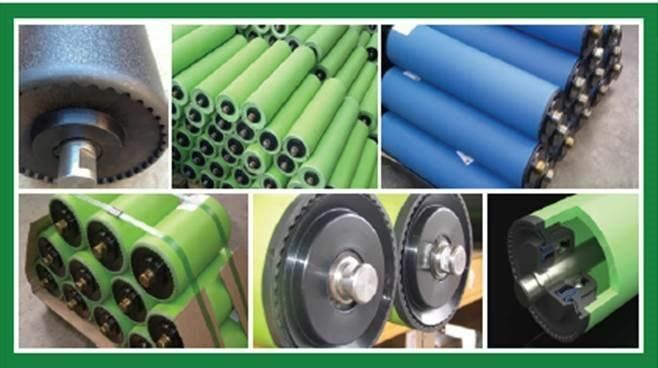 Listed here are some Operational and Financial Benefits on using our BBCP Composite Rollers. Call us on (02) 9618-9400 to find out more on this and many other great products available. Average 10dB drop in sound emissions over steel rolls.